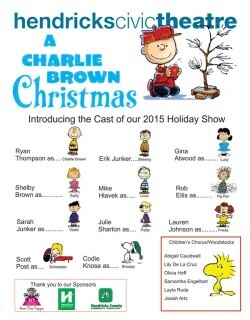 When Charlie Brown complains about the overwhelming materialism he sees among everyone during the Christmas season, Lucy suggests that he become director of the school Christmas pageant. 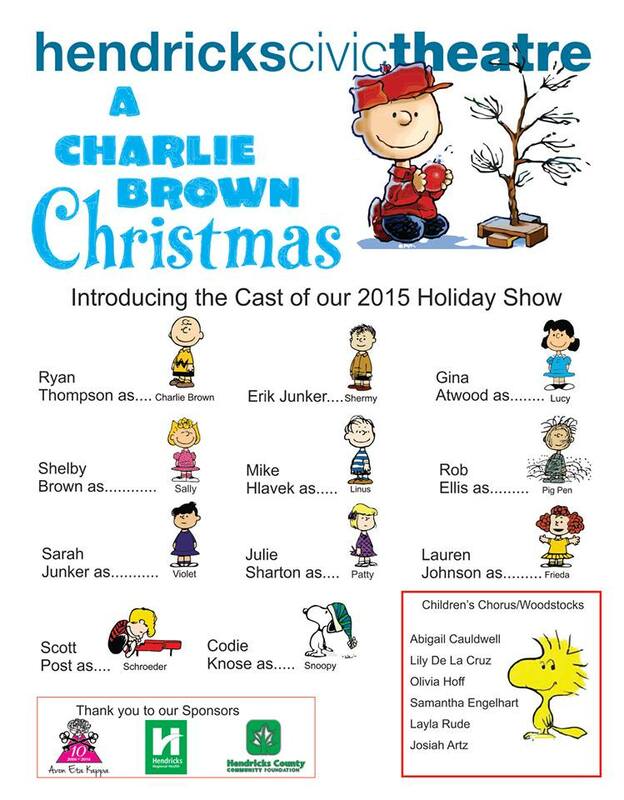 Charlie Brown accepts, but this proves to be a frustrating endeavor. 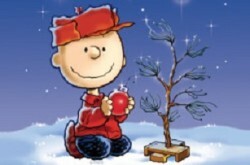 When an attempt to restore the proper holiday spirit with a forlorn little Christmas fir tree fails, he needs Linus’ help to learn what the real meaning of Christmas is. Roles TBD – Check back will update soon, or sign up for our email newsletter.